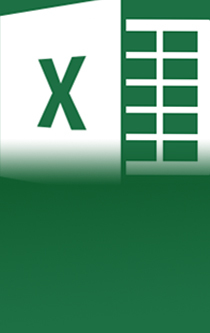 Where do you start with Excel? It now is the bedrock of calculation programs. 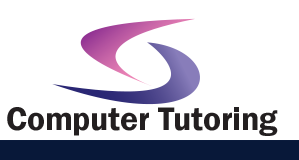 We can come to you to train one to one or we can conduct a group of people.